If you are an entrepreneur who’s thinking to build a profitable business in the United States this blog post is for you. 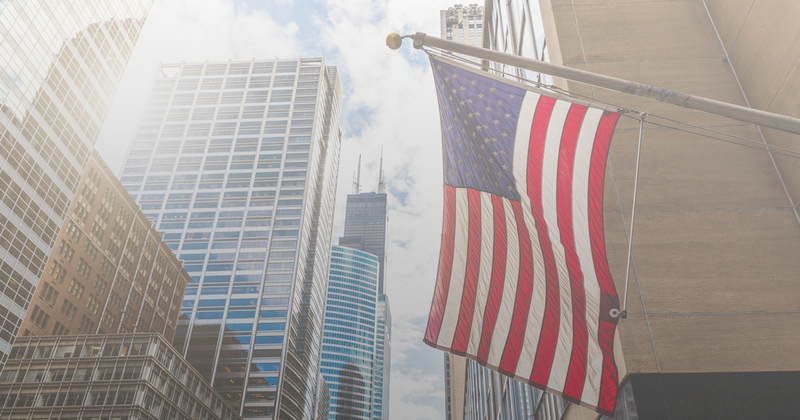 If you are running a business back home that is successful and you are in business for at least 3 years you can open an affiliate office in the United States and apply for L-1 Visa or E-2 Visa. If you don’t operate any business back home, you are just starting out and has no experience in operating a business you can only consider E-2 visa. As an entrepreneur, it is essentially your responsibility to do your Market Research and draft a Business plan. This will help you to know whether the business is going to work and what type of business you need to start. Therefore, you must validate your idea. Regarding the business plan, be sure to prepare 5 years projections. Start a business entity and incorporate. It is important to form a company to avoid any future liability. Make sure to understand the difference between LLC and C Corp and the tax structures. You can find useful videos on this topic on my channel. This step is very important as this will be one of the requirements before you can open a corporate bank account. Once you get your EIN you need to prepare the corporate documentation: The Operating Agreement, The Board Meeting Minutes, The Minutes of Initial Meeting, The Signature Pages, The Stock Certificate, The Certificate of Incorporation. Once you open a corporate bank account you can wire the investment funds. Consider one of the following banks: Citi, BoA, Chase. If you have a personal bank account at the moment you may be able to open an additional account via your existing online banking. Otherwise, you will need to fly to the USA under B visa to open the bank account. If you need help with B visa check the ImmigrationBiz Academy. This is the most frequently asked question: How much will I need to invest? You need to invest a substantial amount of capital. That really depends on what kind of business model you’ll start. Check out my youtube channel for more information. Note, it is not enough to wire the funds in your corporate bank account. You need to show and prove that your funds are committed and at risk. Your funds must be from a legal source, such as a loan (a secured loan), a gift, inheritance, savings, etc. This is where wrap up the process and apply for your E-2 visa. Through the US Embassy in your home country that is called the Consular Processing. Via USCIS, if you’re already present here in the United States by changing your status. If you file through USCIS, you don’t go for an interview. If you file via consular processing you will need to submit DS 160, pay the fee and go for an interview. The Visa Interview is the most important part of the process. You need to be well prepared to pass. In most cases, the officer is already familiar with your visa application. 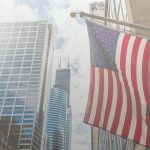 You should know whether you receive the E-2 Visa right away. The officer will let you know if there are any issues with your documentation and in such case, you need to fix the error or re-apply if your case is denied. Our success rate has been 98% and the reason has been simple: we never give up. We fix the error and apply again. If you are an entrepreneur who is ready to start a profitable business in the USA, make sure to sign up for a FREE case study to learn how we have helped other entrepreneurs like yourself to live the American Dream. Click here to watch the Case Study. If you wish to learn more, sign up for a free 4-part video training here.